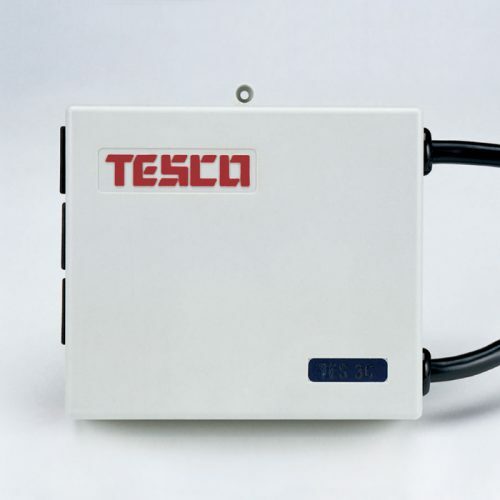 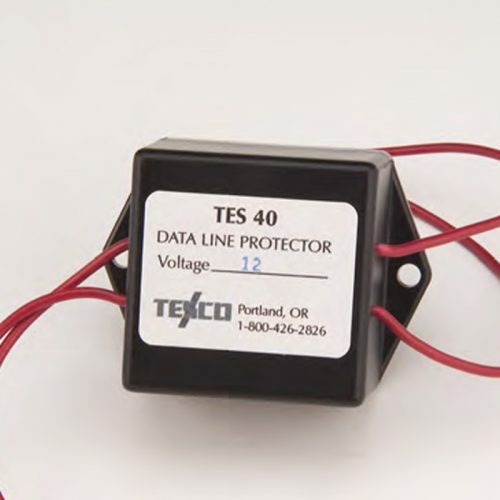 This Model is designed for protecting 120 VRMS power lines feeding sensitive electronic systems. For hardware OEM applications. 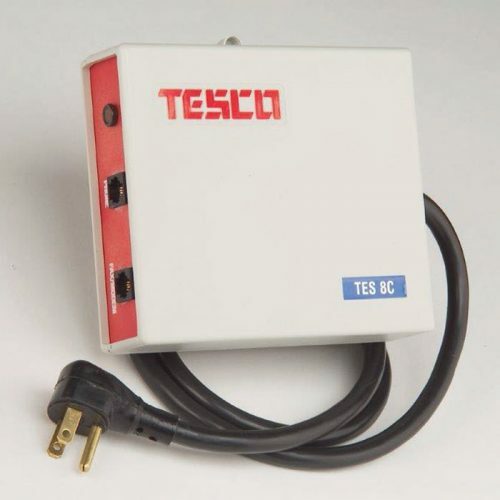 Comes with 12.0a; 18 inch leads. 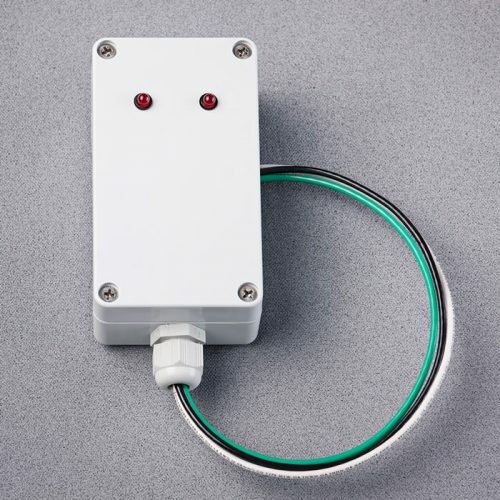 The transient protection network in this system EXCEEDS UL 1449, ANSI C62.41, IEEE 587 MANY TIMES OVER. 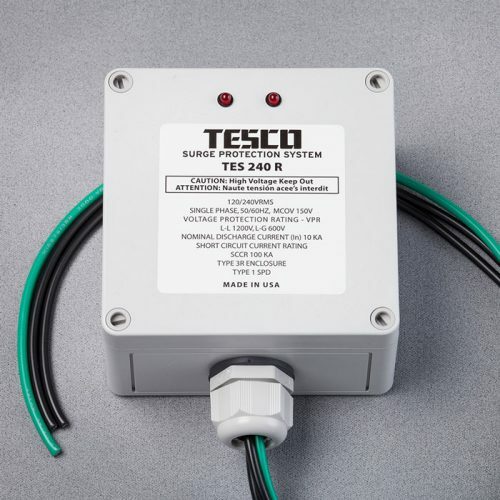 The nationally and internationally recognized elec- trical certification agency approval for this product is ETL.